This year, the “standard” and “advanced” marketing skills have changed drastically. Four years ago, having “social media skills” listed on a resume was almost advanced, whereas now it’s an assumed skill, not even necessary to list. As we head into 2016, there are certain skills once considered advanced that are now a must among marketers, and there are new traits that are becoming advanced that push candidates to the top of the resume pile. Here are the standard and advanced marketing skills for 2016. HTML & CSS: Last year knowing how to manipulate a blog might have seemed advanced, but with SEO and content marketing blending so heavily, basic HTML and CSS skills are a requirement for any marketer. Knowing how to fix basic website problems, implement SEO best practices, and change the look of a blog all require HTML and CSS, and those tasks are common for marketers. If you haven’t honed your HTML and CSS skills, take a Codecademy course on the weekends to get up to speed. AdWords Basics: In the past few years companies have hired separate AdWords teams to create campaigns; however, now this task is falling more and more to marketers. Given that marketers are taking control of SEO tasks, including keyword research and implementation, it makes sense that they begin to play a bigger role in the AdWords campaign. While running a successful AdWords campaign isn’t totally up to marketers, knowing the basics of how to get a campaign going is standard. If you want to learn about AdWords, Google provides a very helpful AdWords Fundamentals PDF that’s free to download. Paid Social Media for Business: Like running AdWords, companies used to hire a separate team to run paid social media campaigns. This, however, is no longer practical financially or logistically. For most companies, it makes much more sense to have whoever runs the social media accounts to track the paid social strategy as well. Why? Because if not, it’s too many cooks in the kitchen, and unless those two teams sit next to each other, it can get very confusing in terms of scheduling what gets promoted and when. Even the social networks that claimed they would never show ads or promoted posts (ahem...Instagram) have launched a business aspect, where companies pay for better spots. This is a standard skill that every marketer should have: knowing the basics of each paid social media option. For a refresher on how to use paid social media, QuickSprout has a great guide. Data & Analytics: This falls into both standard and advanced skills. On the standard side, all marketers by now must be able to read Google analytics (or whatever analytical software used by the company), analyze it, and modify the campaign accordingly. Marketers must also be able to decipher big data about their audience and tweak campaign strategies based on this. While marketers should be well-versed in web analytics, content analytics, and social analytics, advanced marketers will be able to go deeper into this field, with more skills (such as scorecarding and predictive analytics). If you’re an analytics novice, Moz offers The Absolute Beginner's Guide to Google Analytics to help you get started. 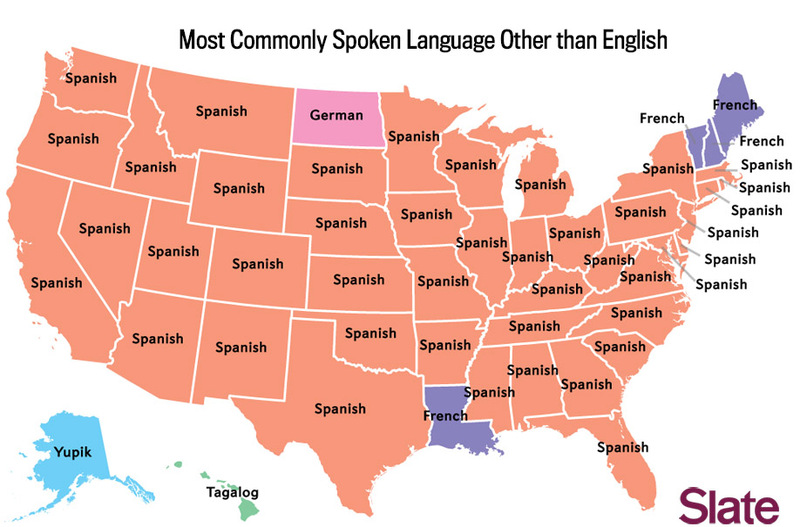 Second Language (Specifically Spanish if US-Based): The United States has more Spanish-speakers than Spain. In the US, there are 41 million native Spanish-speakers and 11 million bilingual speakers. Don’t you want to be able to speak to that group? Marketers who ignore this demographic are missing a huge market. And, even if your target market is not currently this demographic, this may shift as the number of Spanish-speakers grows in the US. Being able to communicate with this large group of people is going to be key for large companies, who can’t afford to ignore this demographic. While being bilingual is an advanced marketing skill now, soon we’ll see this shift to a standard skill as the technology field globalizes even more. To get a leg up, try using language-learning app Duolingo to learn a second language. Design or Video Skills: We know that a marketing campaign relies heavily on images and videos, so if you can create one of those (or both), you are going to be a really strong candidate for any firm. Being able to aid or replace an in-house designer while communicating a message effectively is going to be an in-demand skill for 2016. Canva is a really easy-to-use platform to create images for those who don’t want to tackle Photoshop. In regards to video, if you can help with the video production process in any way (scriptwriting, storyboarding, production skills, editing, etc), you are extremely valuable as a marketer. Wideo is a great DIY animated video creation platform that can help get you started with animation skills. As the year goes on, it will be interesting to see how these skills shift and change and what else pops up as a must-know skill for marketers. For now, we’ll all need to adapt to the changing landscape and learn as much as we can to keep up.